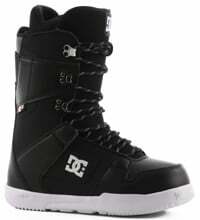 Shop DC skate shoes and snowboard boots at Tactics today. 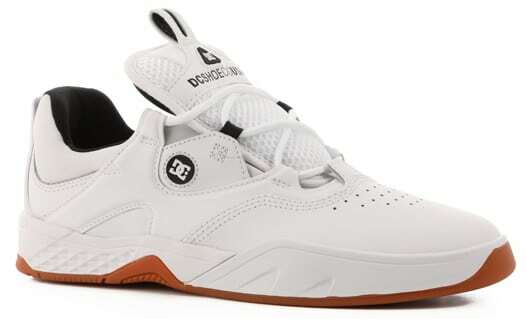 We have a wide selection of DC skate shoes, snowboard boots and apparel to keep you riding strong and looking good. You will also find the latest DC snowboard jackets and snowboard pants. We are an official authorized online DC dealer with real-time inventory, fast delivery, and free shipping.